The area covered by the ULEZ is clearly signposted with road signs at every entry point along the boundary and along key arterial approaches. There will be no barriers or toll booths but cameras will read vehicle number plates. 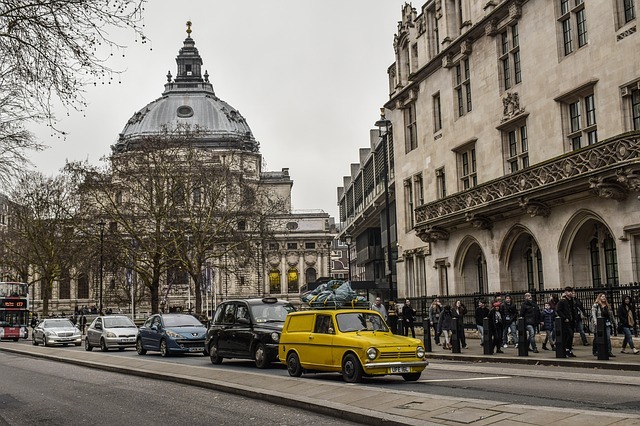 To help improve the air we breathe Transport for London (TfL) is introducing measures to encourage more walking, cycling, use of public transport and to encourage more efficient freight deliveries. TfL are also working to create a bus fleet that emits less pollution as well as cleaner taxis and cleaner private hire vehicles. From 25 October 2021, the ULEZ boundary will be extended to create a larger zone bounded by the North and South Circular Roads. Any petrol or diesel vehicles driving within this enlarged area will need to meet the new tighter emissions standards or pay a daily charge. Vehicles using the North and South Circular Roads and not traveling into the ULEZ will not be charged.